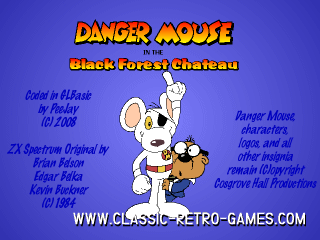 Danger Mouse has seen three different games, but this remake is of the Black Forest Chateau edition. 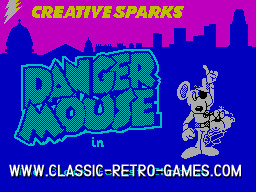 Danger Mouse is an adventure game originally released for ZX Spectrum. 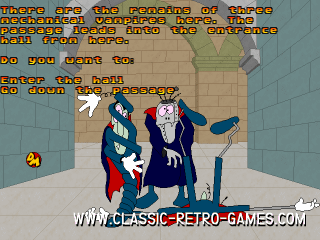 Enjoy this remake for Windows! 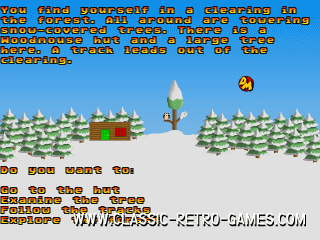 Currently rated: 4.8 / 5 stars by 20 gamers.